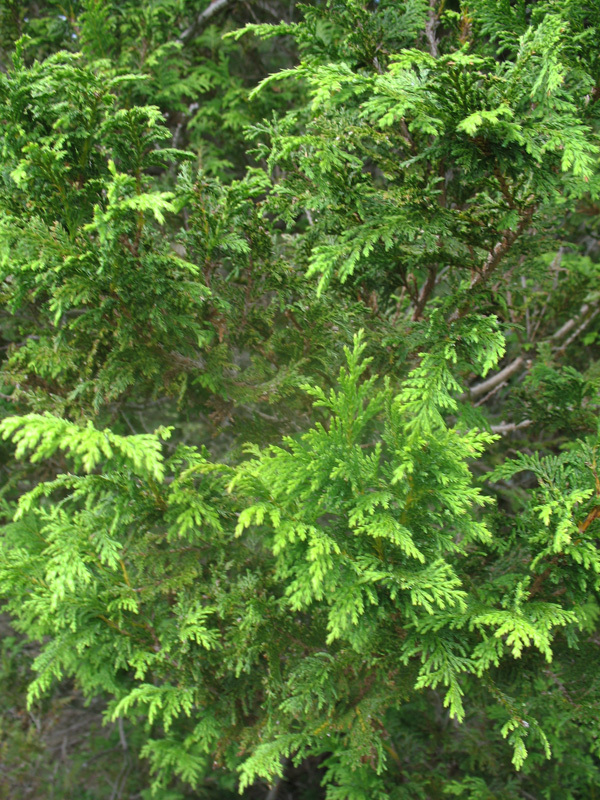 Comments: Produced short branches with cone-shape, short, and feathery foliage. Plant usually in the 20-30 foot range, but can grow to 50 when mature. Adapted to growing by the seashore and is resistant to deer.